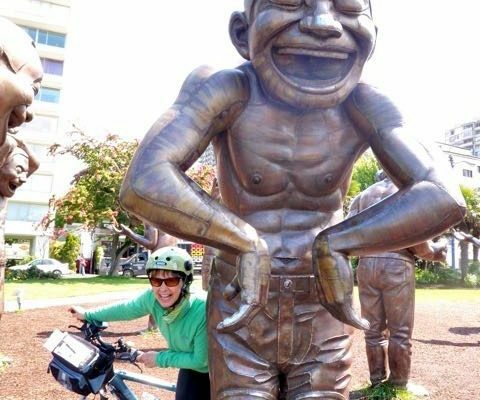 Westham Island – Let's Go Biking! 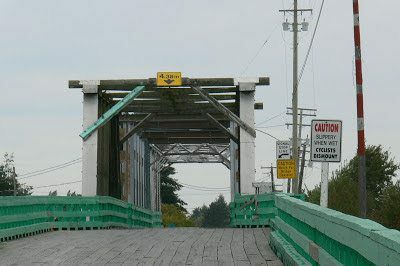 Westham Island – Let's Go Biking! 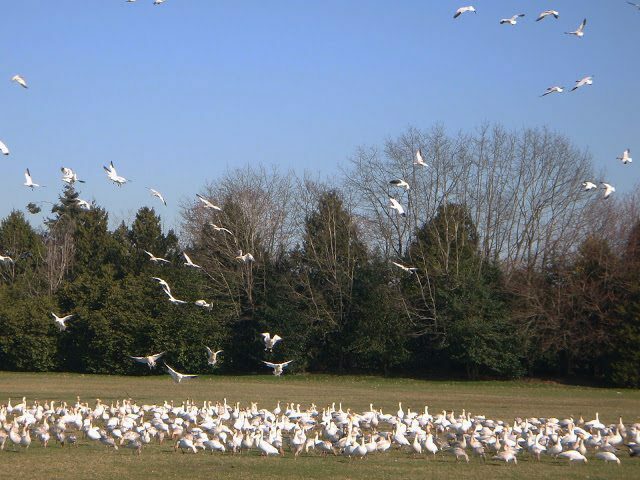 For those who love birds and ducks and geese (and who doesn’t?) 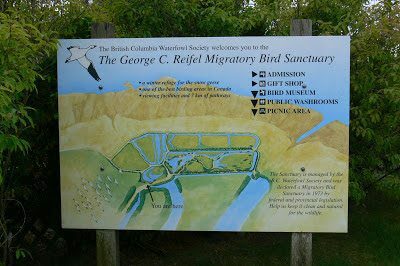 how about a ride to the Reifel Bird Sanctuary on Westham Island? 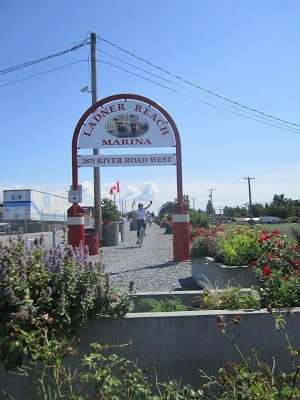 Start from Ladner for an 18km ride or start from Westham Island bridge for a shorter 10km ride with less traffic. 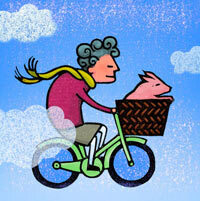 There are seasonal farm stands and a winery along the way. 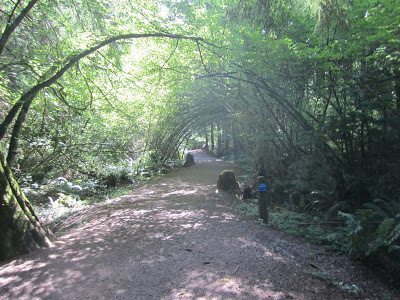 Bring a bike lock and binoculars, take a walk on the trails, and see the birds at Reifel. 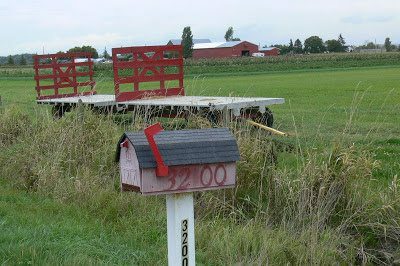 Reader Sandra J says, “Along with Angel Estate Winery on Westham Island, noted seasonal farm stands (spring, summer and fall) are: Emma Lea Farms with ice cream shop, Westham Island Herb Farm with farm animals to view, and Cropthorne Farm. 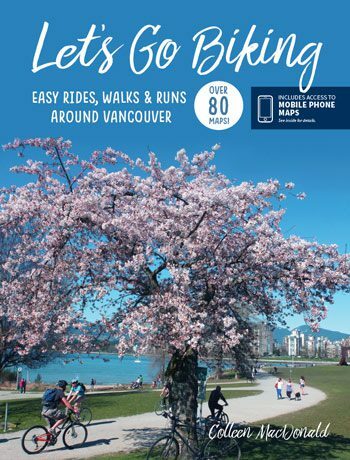 They are all beautiful to visit.